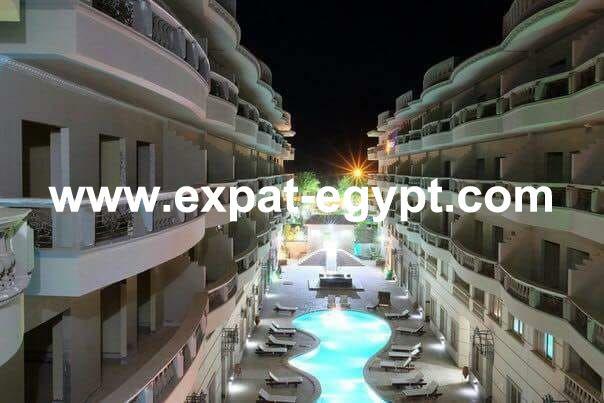 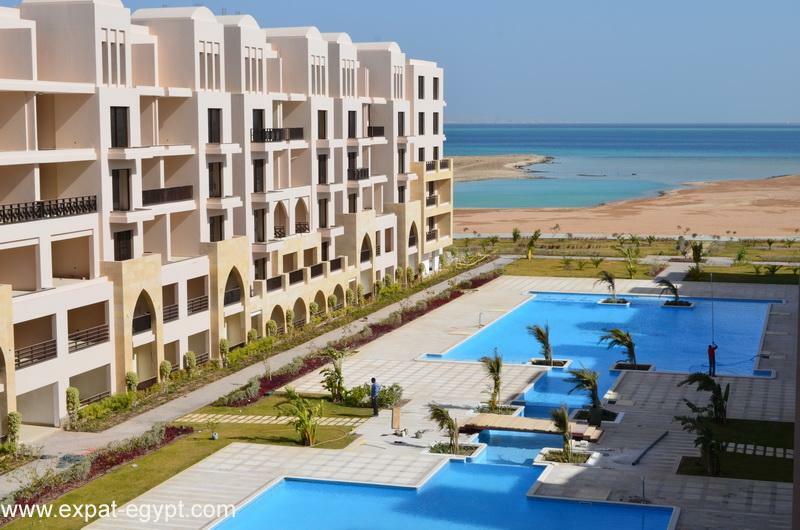 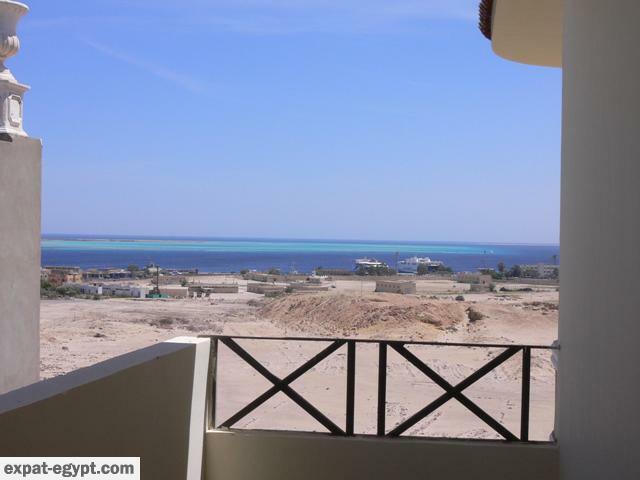 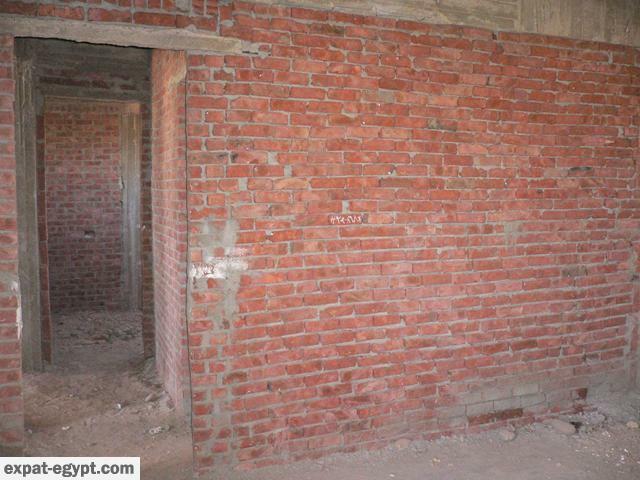 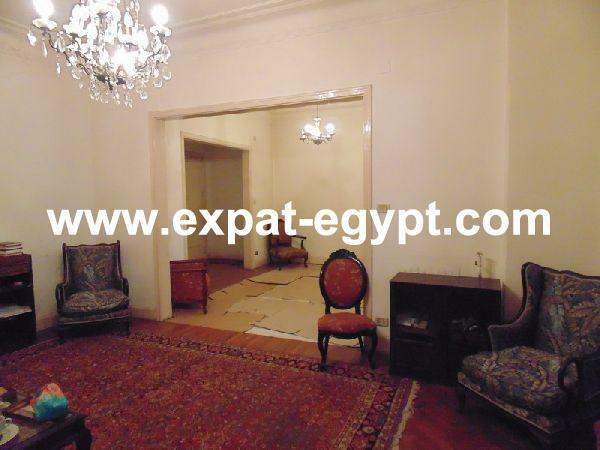 apartment for sale in hurghada , red sea , egypt. 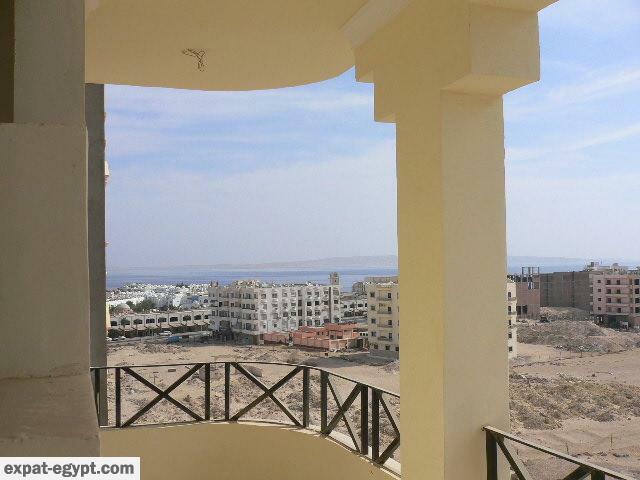 various sizes of apartment available; optional area of, 83 m or 103 m. building currently under construction. 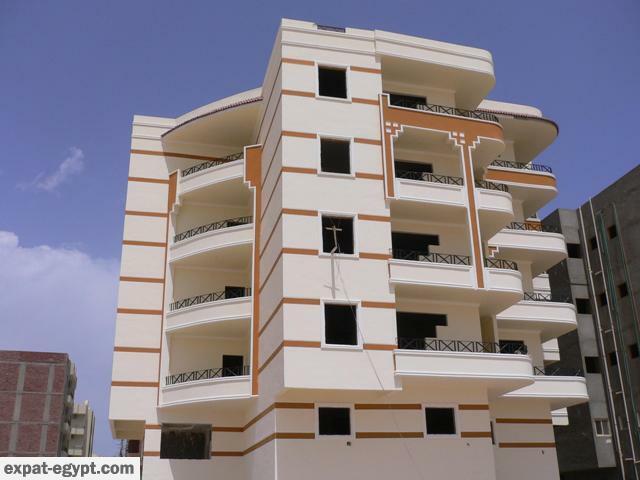 payment plans consist of 50% up front and the remainder over 20 months. 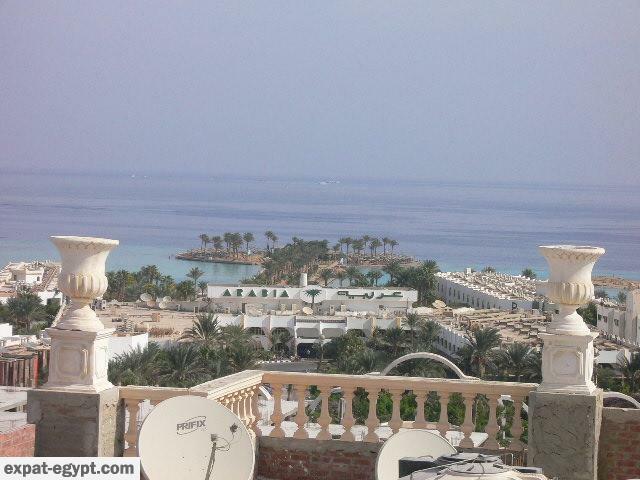 properties located in the arabia compound..